Page 3 | Blog | Atkins & Co. 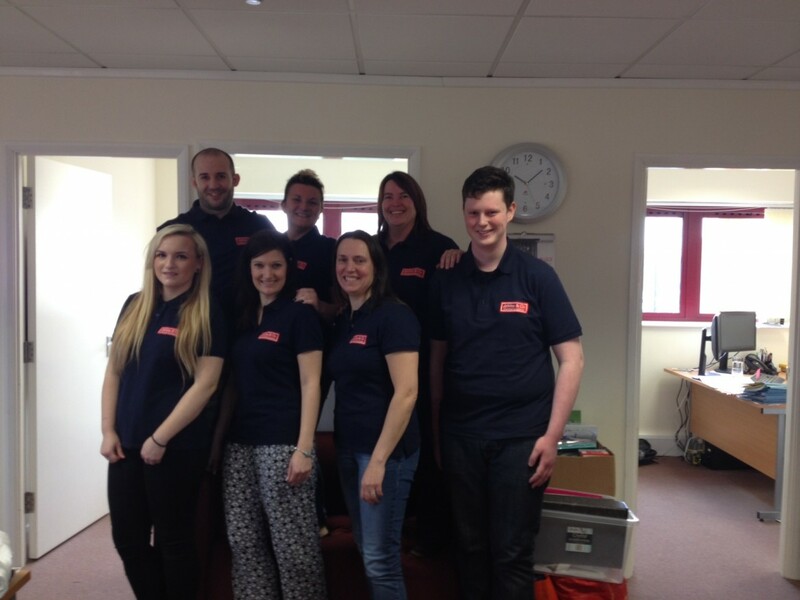 Check out Team Atkins in their new staff uniforms….! 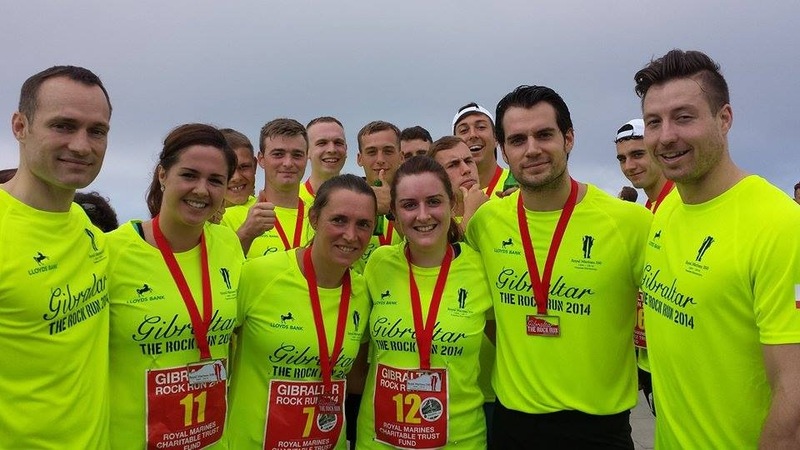 Our very own Debbie Atkins undertook The Gibraltar Rock Run in October last year, raising over £4,500 for RMCTF. 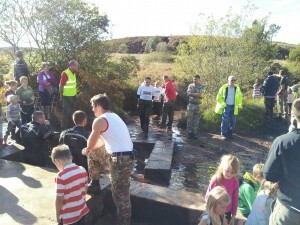 The charity event marked the 350th anniversary of the Royal Marines. She also rubbed shoulders with Hollywood ‘A lister’and fellow competitor Henry Cavill – AKA Superman! 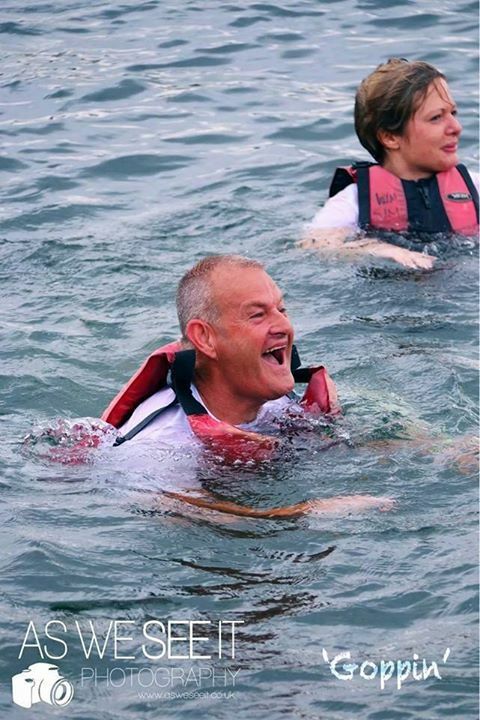 Check out these photos of Team Atkins & Co undertaking their first extreme charity challenge. 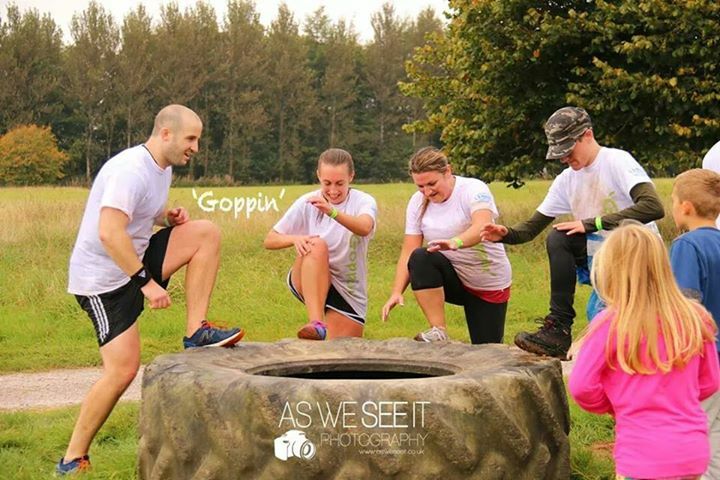 Back in 2012 a team of 8 undertook the 10K Commando Challenge, we got to do the same training course used by the Royal Marines! 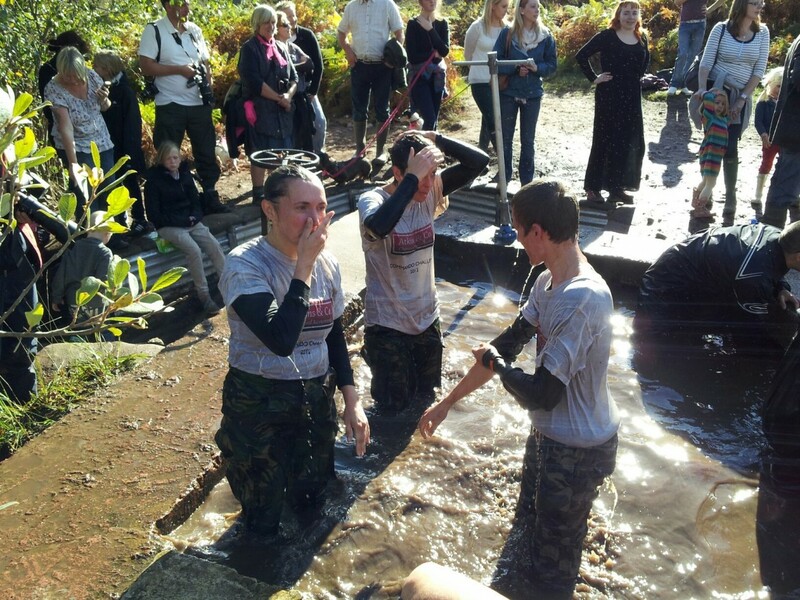 We got wet, we got dirty and had a fantastic time whilst raising nearly £2,500 for charity.